Diane Gentry Goss, age 79 of West Jefferson died Sunday, August 19, 2018. Mrs. Goss was born June 27, 1939 in Watauga County to the late Todd and Nina Houck Gentry. In addition to her parents she was also preceded in death by her husband, Bernard Wayne Goss. Mrs. Goss is survived by, sons, Randall Goss of Todd, NC, Robert Goss and wife Leigh of Greenville, SC, daughters, Caroline Goss Miller of Taylors, SC, Carmen Goss and Candace Goss both of Winston-Salem, NC, grandchildren, Courtney Mayfield and husband Andy of Greenville, SC, Hadley Goss and Quinton Goss of Todd, NC, great-grandchild, Miller Mayfield and looking forward to the birth of great-grandchild, Malone Mayfield. She is also survived by brother, Tony Gentry of Portland, OR, sister, Sara Hodges and husband Johnny of Jefferson, NC, and several nieces and nephews. Diane’s journey through life left footprints of kindness, love, courage, compassion, joy, humor, and inspiration. Her well-lived life added beauty, goodness, and love to this world. She lived life to its’ fullest and loved her family and friends unconditionally. Diane was the perfect example of love—always there when needed to lend a hand, give a hug, or tell a funny story. 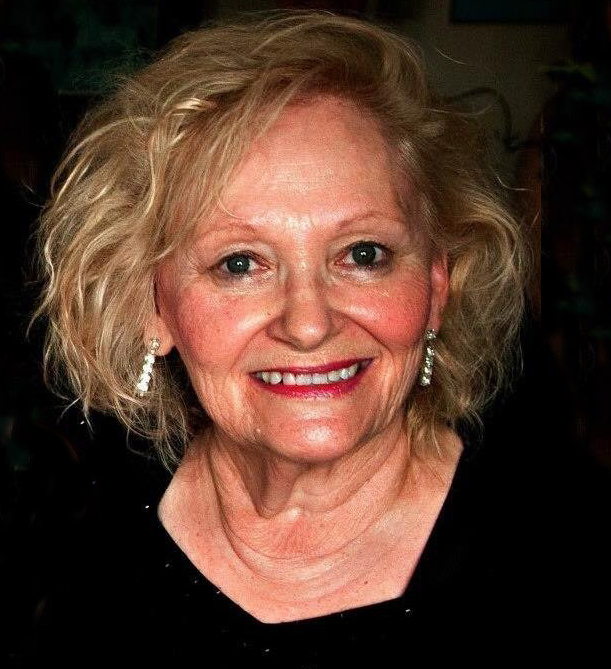 She was a master joke-teller, an avid Democrat, faithful member of Bethany United Methodist Church, lover of animals, and her New River home. We can rejoice that Diane is now in heaven dancing with her soulmate, Bernard. The world is a better place because of Diane Goss—and her light will continue to shine. She was the best—never to be replaced. If you were lucky enough to know Diane, you were lucky enough. Funeral services will be held Saturday, August 25, 2018 at 1:00 pm at Bethany United Methodist Church by Rev. Russell Hart and Rev. Dan Money. Burial will follow in Bethany Cemetery. The family will receive friends from 6:00 - 9:00 pm Friday, August 24th at Badger Funeral Home. In lieu of flowers memorials may be made to: Ashe County Library, 148 Library Dr., West Jefferson, NC 28694 or Ashe County Sharing Center, PO Box 705, Jefferson, NC 28640.